"Cosmic Adventure" will play Saturdays at 11 a.m. and Sundays at 2 p.m. from Sept. 4 through Nov. 27. Mueller Planetarium at the University of Nebraska State Museum in Morrill Hall, south of 14th and Vine streets, will feature fulldome shows from Sept. 4 through Nov. 27 that take visitors on a ride through space. 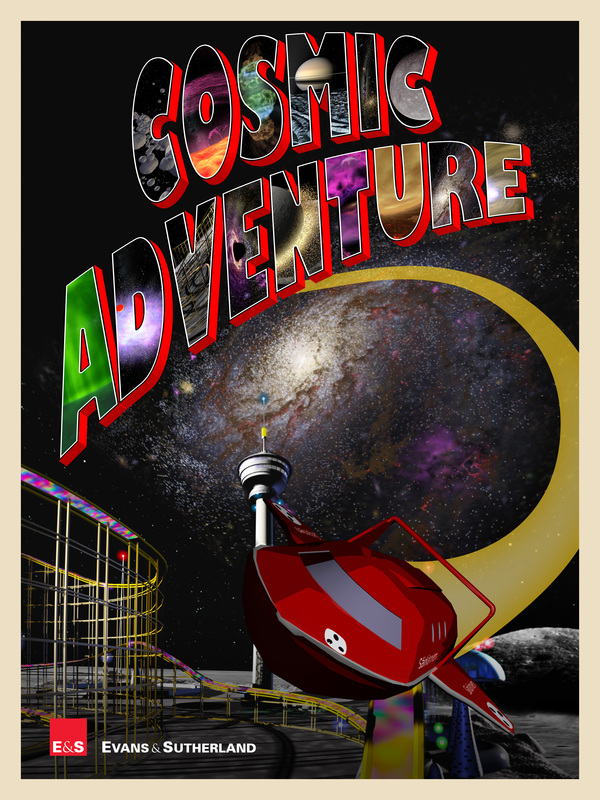 "Cosmic Adventure," Saturdays at 11 a.m. and Sundays at 2 p.m. – This high-speed adventure takes the audience on a roller coaster ride from the moon through our solar system, galaxy and beyond. Running time is 30 minutes. 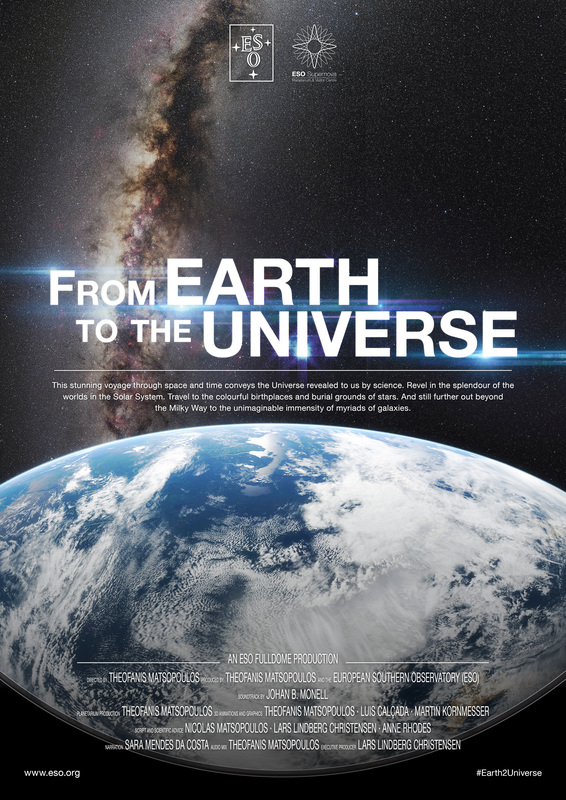 "From Earth to the Universe," Saturdays at noon and Sundays at 3 p.m. – This voyage through space and time shows the universe as revealed by science. 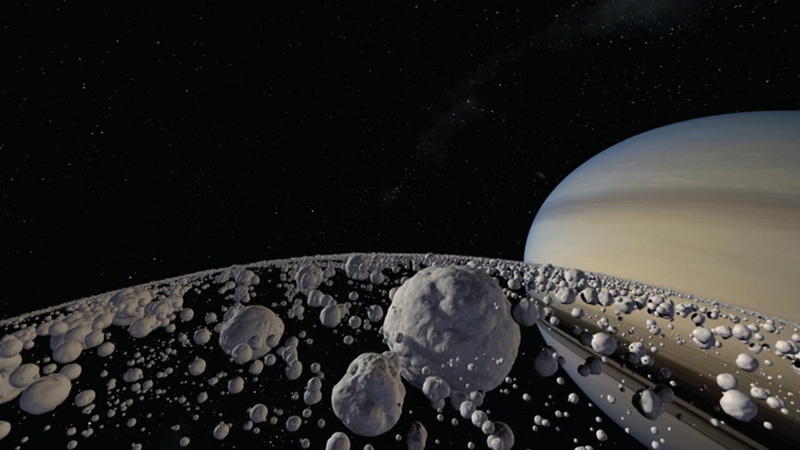 Viewers can revel in the splendor of the planets in our solar system and sun. The show takes the audience to the colorful birthplaces and burial grounds of stars, and beyond the Milky Way to the immensity of myriad galaxies. Running time is 35 minutes. "Big Red Sky Tour," Saturdays at 2 p.m. – This galactic tour shows what people can see with just their eyes or by using binoculars and telescopes. The show will explore deep-sky objects and cosmic gems found in our solar system. 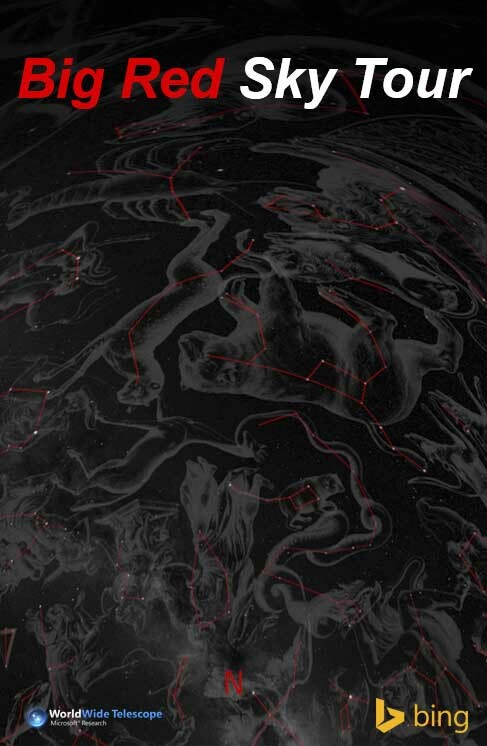 Viewers will be able to identify constellations, uncover some of the facts and legends behind these star patterns and see what makes astronomy so enchanting. Running time is 35 minutes. For more information about fulldome shows, click here or call 402-472-2641. The schedule is subject to change. No fulldome shows occur on home Husker football game days. Children 3 and under are not permitted into the planetarium.